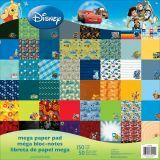 Disney Mega Paper Pad - SANDYLION-Disney Mega Paper Pad. Perfect for all your paper crafting needs! 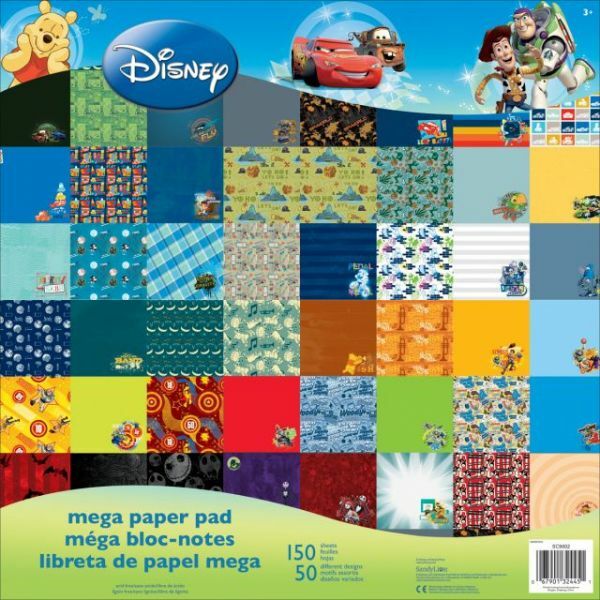 This package contains 150 12x12 inch sheets in fifty different designs (three of each design). Acid and lignin free. Imported.